Shawn is responsible for the financial management and accounting functions for the firm, as well as directing the activities of the human resources department and information technology department. 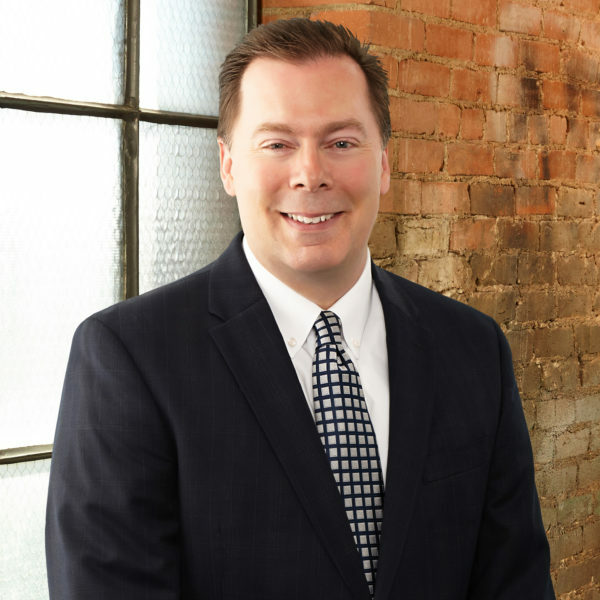 With more than 25 years of financial and executive leadership experience in the construction industry, Shawn works closely with management in developing and implementing strategies and process improvements that support MYCON’s overall growth and optimize its financial resources. Additionally, Shawn manages the firm’s surety and insurance programs and provides guidance and direction for the company’s risk management program. Shawn is an active member of the Construction Financial Management Association (“CFMA”) and formerly served on its board of directors. He holds a professional certification as a CCIFP (Certified Construction Industry Financial Professional).